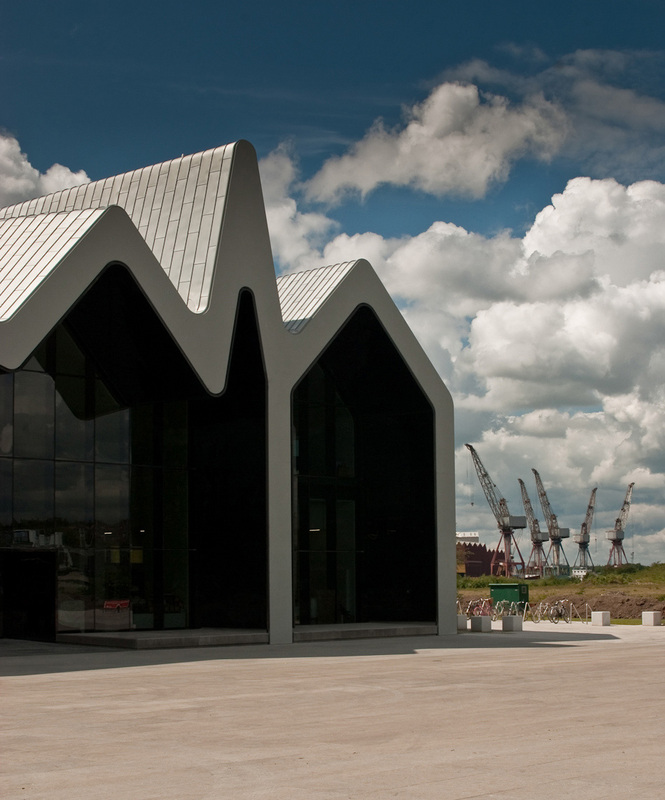 The opening of Zaha Hadid’s Riverside Museum on the 21st June 2011, is another prime example of cultural regeneration aimed at breathing new life into vacant city sites. 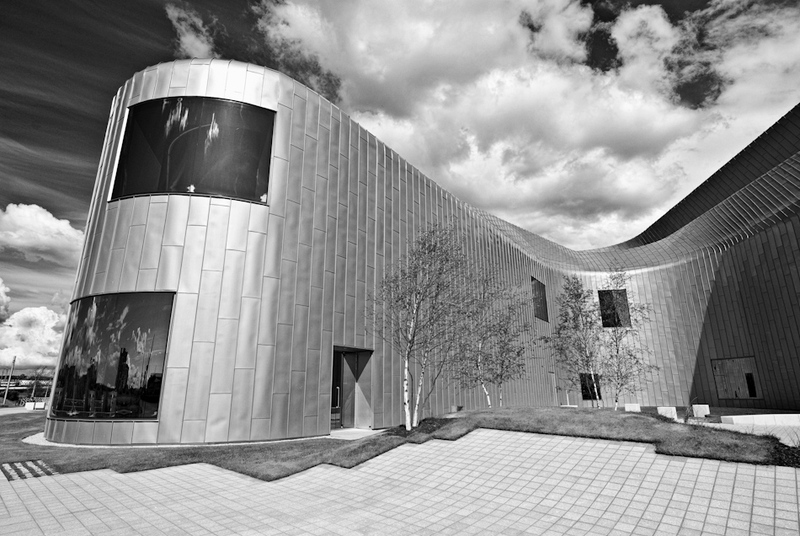 The shimmering mass of zinc, being a new home for the city’s Transport museum, its design playfully symbolising the citys industrial and shipbuilding past. Some will love this building, others perhaps not. I took a closer look as the building prepared for its opening and the following text has been submitted for a written review competition organised by the Architects Journal. Things are changing on the edges of the Clyde. As Zaha Hadid’s shiny new Riverside Musem opens to the public, Patricia Cain’s paintings, drawings and collaborative artworks celebrate its construction in a mesmerising display at Glasgow’s Kelvingrove Museum. Beautifully curated, the achievement and primal art of constructing the new museum is relayed through the fusion of artistic, architectural, and industrial processes. Amongst the splashes of colour and intricacies of line and form that reflect the build process, unforgettable footage accompanies the exhibition from photographer Oscar Marzaroli’s film ‘Glasgow 1980’. A striking scene of a silhouetted figure watching a wrecking ball demolish tenements reminds me of a late night jaunt to watch one of the many concrete towers that break the city’s horizon, fall in a cloud of dust and debris. With the damp sounding thud of explosives resonating from deep within the structure, homes, memories, and failed visions for a better place are brought crashing to the ground in a clinical display of destruction. The short-lived ideals of the seventies, now acknowledged for their weakness in the frequency of these events. Glasgow’s landscape has been scarred and cherished by successive layers of industrial scale construction. Whether building tenements, streets or mansions, shipyards or motorways, the city has been ingrained with a continual sense of rebuilding and reshaping to overcome fallen moments of its rich story, and to look forward to a brighter future. This demolition playing out across the city creates hope for the next generation to establish the renewal of their community, with decent spaces, protection and opportunities. A recurring story of trial and transformation has strengthened today’s Glasgow, and in realizing its efforts, attempts are underway to revive the Clyde back into the life of the city, reaching full circle from its industrial heyday where once it was the life blood of the city; the pride of the city’s workforce welded grafted and bolted the frames of vast ocean going liners, and from these waters flowed trading connections and prosperity. Embracing the city’s reinvention as a cultural and progressive destination, a vacant yet prominent stretch of land opposite Govan where the River Kelvin opens into the Clyde is a fitting site for the new Riverside Museum, occupying the site of the former Pointhouse Shipyards. Echoing the fluid shape of Hadid’s zinc clad building that launches itself towards the river frontage, I’m further reminded of a Marzorali photograph of the QE2 under construction, her arched bow leaning from props that support her towards the water. Today a scattering of cranes out West to the horizon cast pictures and distant memories of the legendary ship building activity that once occurred here. Triangular roofs of boatsheds still loom over the calm grey waters, their vast scale diminishing with perspective as the eye is drawn out along the river’s edge. 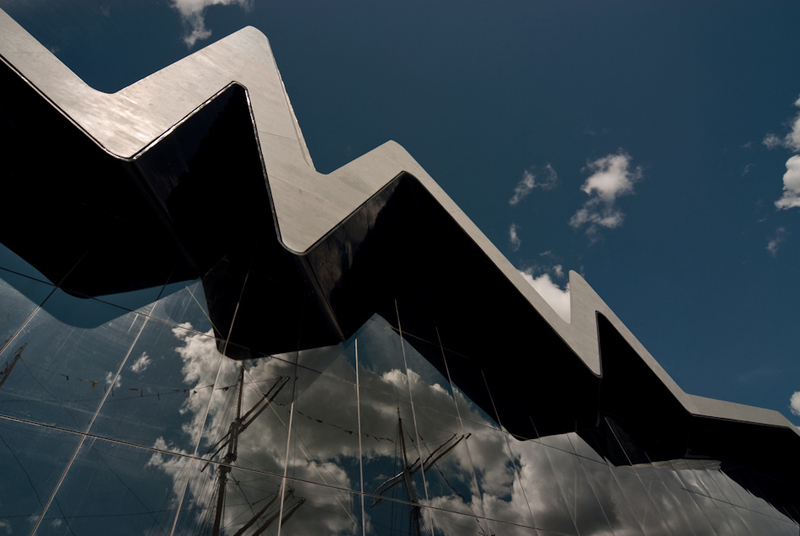 After decades of neglect, which saw Glasgow turn its back on the Clyde, the completion of the Riverside Museum celebrates an entwined relationship between Glaswegians, the city, and the river. 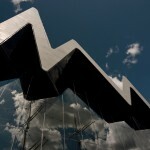 The dramatic folds and pleats of the museum’s twisting roofscape, initially helped to sell the design through virtual and physical models, that instilled the enduring image of the building into the Glaswegian consciousness. Sadly, as built, this bird’s eye view is not facilitated in the surrounding landscape; but its now familiar form nestled between the motor expressway and the river still relies on its eye-catching presence to invite people to encounter the building up close. 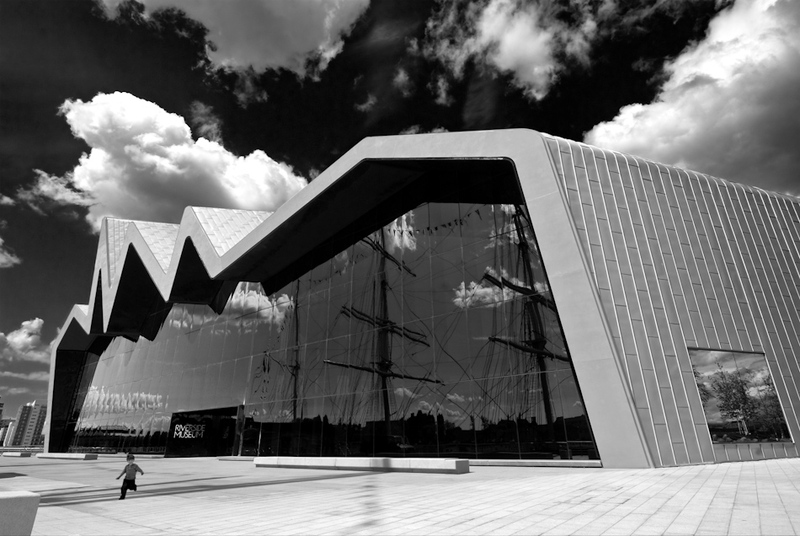 As a collection, the trams, ships, and flying machines, amongst an impressive array of exhibits, tell the story of Glasgow’s transport history – the building envelope being the vessel to embody and symbolise the legacy and ambition of its conception. The highly engineered and finely detailed exterior reveals itself in a constantly evolving experience as one circulates around its perimeter. An apparent simplicity and elegance of its shimmering zinc clad surface is a testament to the achievement of configuring this dramatic, continuous, and ‘zigzag’ fluid form. Graceful and sinuous elements give way to arresting, sudden and sky piercing vistas that confront both the viewer and the surrounding city. 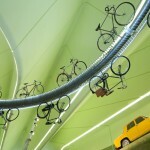 The sleek lined roof and constantly changing section is cleverly extruded throughout its length. A receptacle to light it appears to constantly harness and adapt to the sun’s movement through the day. 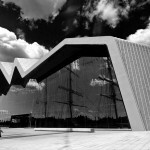 Aiding the lasting expression of architecture as ‘frozen music’ the structure of this roof is dynamically and abruptly expressed at either end of the building; facing north an open and public expanse beside the entrance, and to the south, the river frontage where the recently restored Clyde Built Tall Ship Glenlee resides. Cultural attractions continue to be a catalyst for further regeneration and in relocating here, it is likely that development on other ‘stalled’ sites nearby will be drawn into action. Left to its own devices, the museum site is cut off by the expressway from the established street pattern to the North. As presently the sole occupier of this large swathe of vacant land, there is very little built form for Zaha Hadid’s creation to directly address. The past and future however, offers a more metaphoric context for the building to respond to. Recognition is shown in the form and idea of the building for its industrial locality and wider significance and legacy as the city reshapes itself with a progressive and cultural identity. The onslaught of much modernist architecture has led to a common dissatisfaction (as well as an apparent demand) for the homogenization of place, and the creation of soulless spaces. The current trend for iconic architecture however, whether civic or corporate seeks evermore flamboyant and deconstructed forms that strive mainly for their own uniqueness in appearance to garner success. Modern contemporary architecture is celebrated through magazines, blogs and animations that reward surface, image and seduction, yet so often overlook attributes of possession, community and craft. Freeing itself from appearing superficial the building form responds intimately to the cultural language and personal story of Glasgow. It is more than just an iconic building that the city rightly wanted, to bring prestige as a successful attraction for today’s all important city rankings. Described by some as merely a glorified shed, the building shares notions of speed and fluidity that acknowledges architecture of the great train stations. Internally a vast column free space and sensuous volume is moulded out of the building’s form. 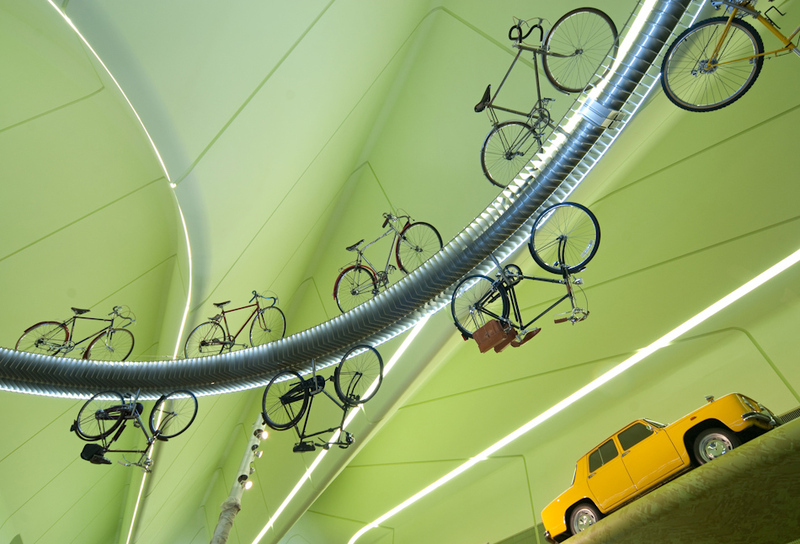 With the dizzying structure of engineered steel concealed between the zinc external skin and strangely sterile and uniform internal green panels that follow the shape of building, this curious space attempts to encompass the entire collection. With the exterior of the building demanding attention, internally the collection is wrapped, as a locket protects its treasure. 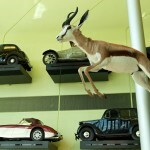 The constant, traditional and permanent element of the museum, enshrined for years to come. 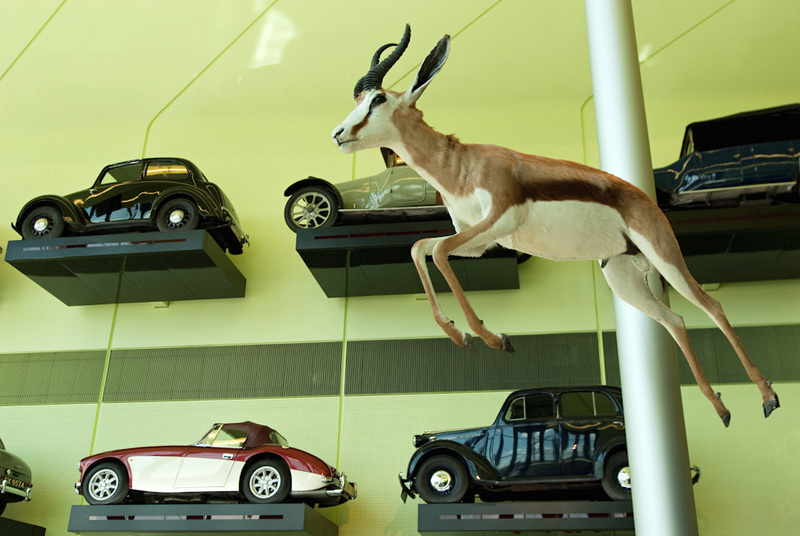 In its totality, the collection has determined the floor space required, and an adequate route for visitors to weave around the displays, can be achieved without too much difficulty. Despite the wave like and free flowing forms achieved throughout the footprint, walls and roof, this energy appears almost opposed to the static icons of yesteryear’s inventions. Perhaps certain exhibits lack an environment that responds directly to their own individual space within the whole. 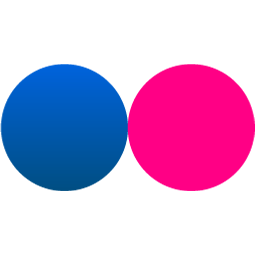 Clarity and a progression of events being essential components of the visitor’s experience and in this regard I cannot help but think an opportunity for delight has been missed. Undoubtedly the Riverside will become a loved member of Glasgow’s museum family; the appeal for parents, residents, and visitors to the city, plain to see. The skyline and backdrop to the Clyde now has a new monument. Its arrival welcomes change, yet with imagery that mirrors the spires and entrepreneurship from which Glasgow grew. At one with the ingenuity of the people, their exports, and their ambition for this place, it will inspire and educate; but hopefully its ability to spark new life on these tired river banks will be its legacy, and its real value may lie in enticing people out to experience the surrounding landscape and the city’s relationship with its far reaching river. 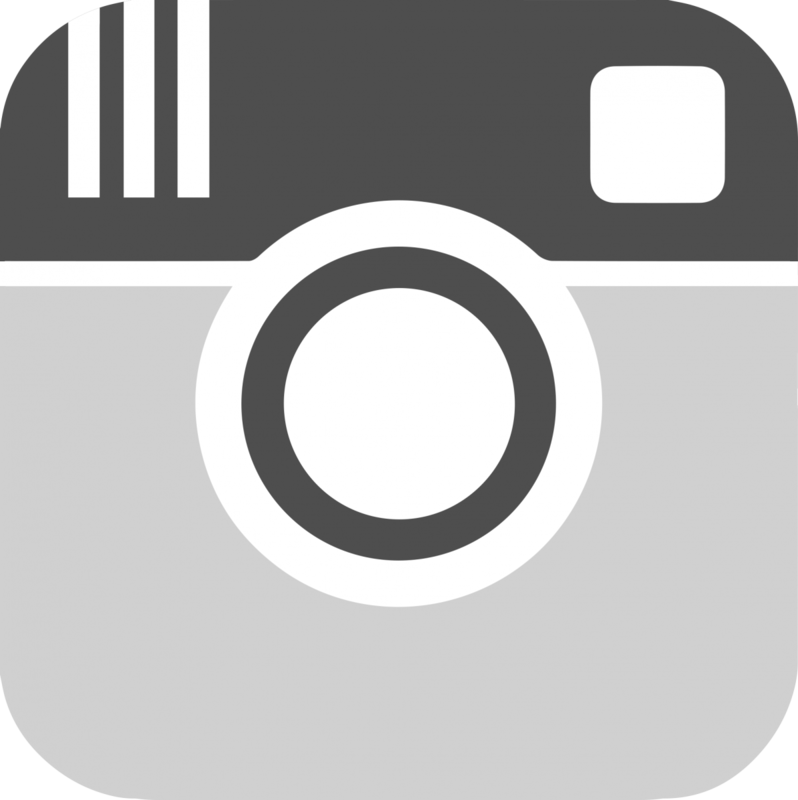 This entry was posted on Sunday, July 17th, 2011 at 3:59 pm. 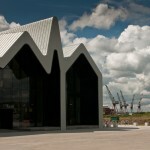 It is filed under Architecture, Blog, Features and tagged with Architects Journal, Architecture, architecture photography Glasgow, Architecture Photography Scotland, Glasgow, Review, River Clyde, Riverside Museum, Scotland, Tom Manley Architectural Photography, Zaha Hadid. You can follow any responses to this entry through the RSS 2.0 feed.